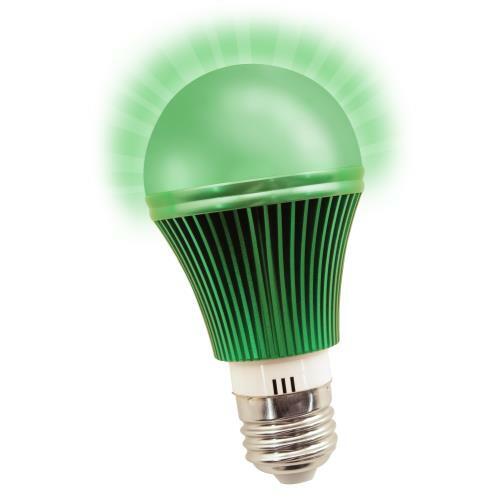 This green LED bulb is meant to be used in a room where plants may be sleeping and illumination is required without disturbing the plants night cycles. 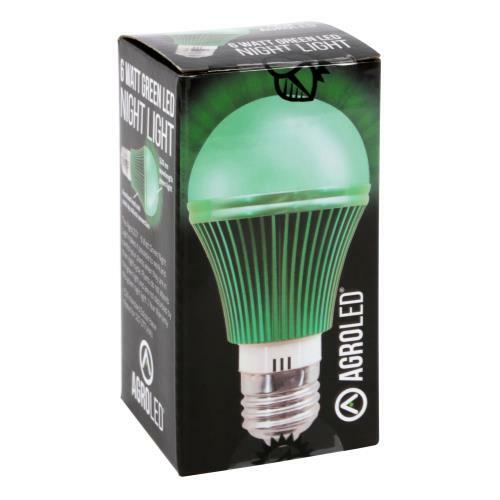 This unit is much brighter then previous green bulbs we have tried and being LED, we know we wont have to replace it as often as an incandescent. It is not ideal to leave this light on every night but if the night cycle must be interrupted, this color light sure doesn’t seem to bother the plants at all.